This week I go over WWE’s Hell in a Cell PPV and Monday Night Raw. 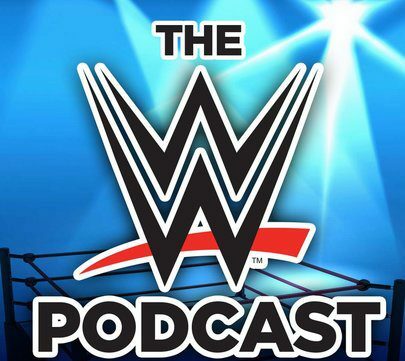 I talk about the overall direction of WWE, as well as my personal experience with Apple Pay. I’m very happy to discover this page. I wanted to thank you for your time just for this wonderful read!! I definitely loved every bit of it and I have you book-marked to check out new information in your site.